screenings for HIV and are being diagnosed at later stages of infection. March to begin at approximately 6:15 PM. 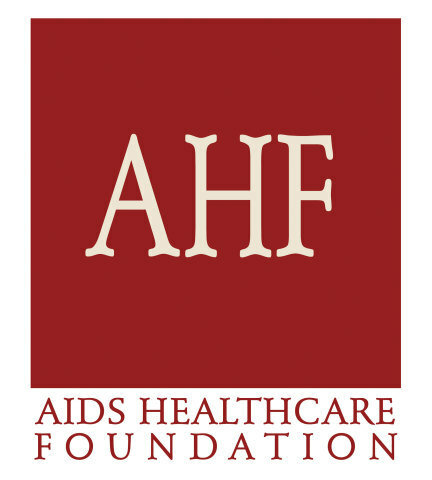 AHF will help serve breakfast and provide free HIV testing. treatment at the forefront of the national African-American agenda. and follow us on Twitter and Instagram: @aidshealthcare.